Seeing how a location has changed and evolved over time can help to predict its future more accurately. Compare past and present satellite imagery with Bird.i. Whilst looking at the latest imagery is of utmost importance to businesses, being able to see historical satellite images to analyse evolution over time can be very useful too. 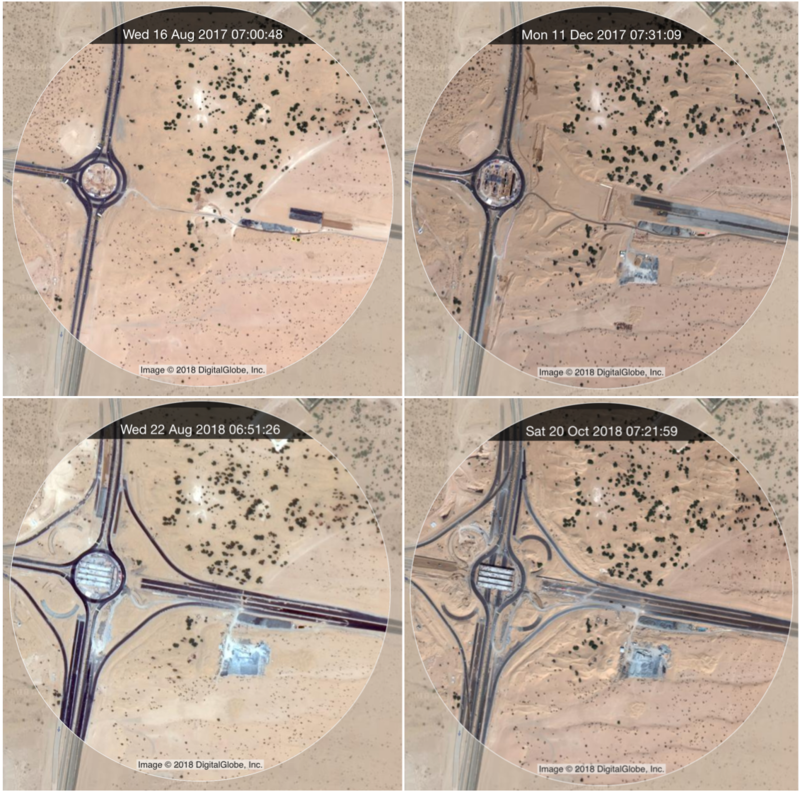 Many different industry sectors are now reaping the benefits of analysing historic satellite imagery to help predict future changes. Comparing images over time is useful in many areas: construction and infrastructure projects, land use, town planning, tourism impact, environmental issues and even keeping an eye on competitor activity in the area. Our Time Series feature is available to all subscribers as part of their Image Service subscription. It allows you to scroll back through historic satellite images of the same location. 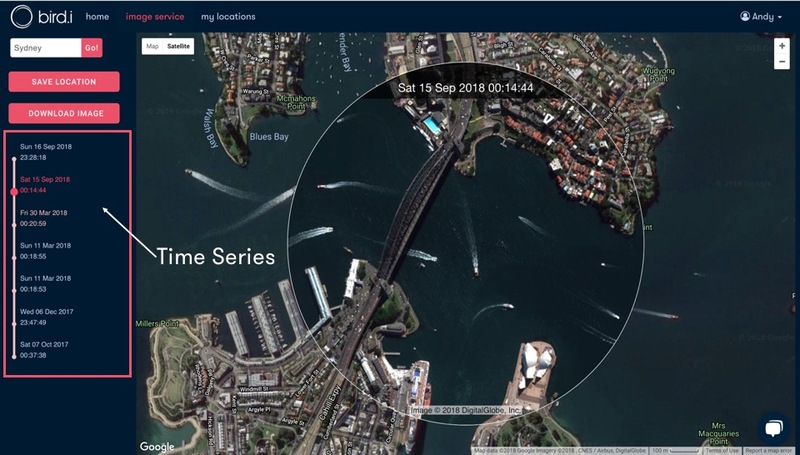 There can be up to 10 images available over a location, going back up to 36 months, which provides you with a comprehensive overview of any changes that may have occurred over this time period. Use accurate historical and up-to-date satellite imagery to inform important business decisions.